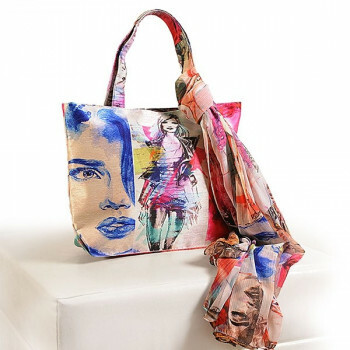 Design in the concept of picture collage, they comprise of portraits of different fashion models. 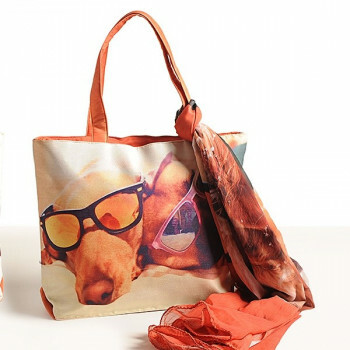 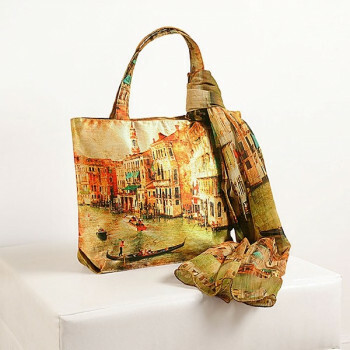 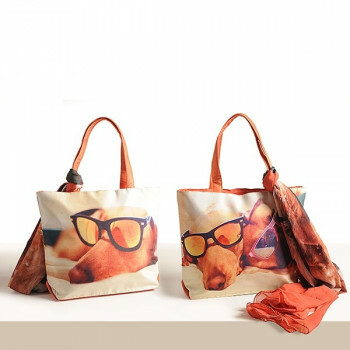 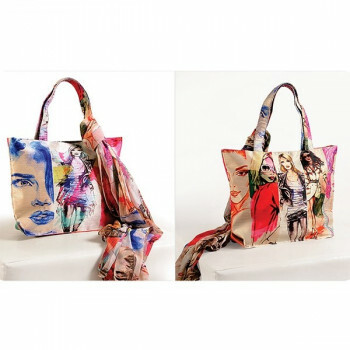 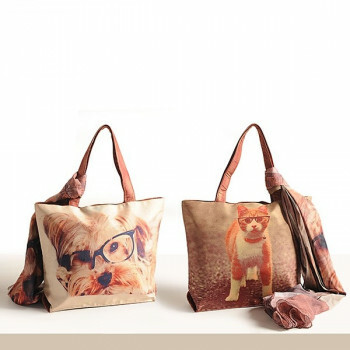 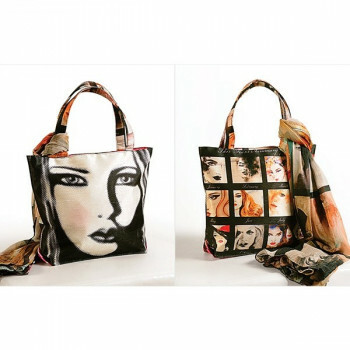 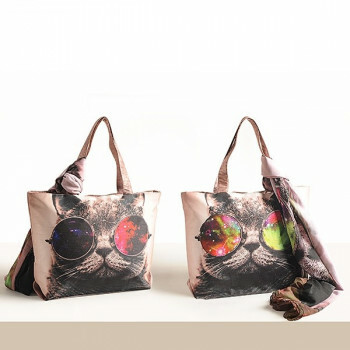 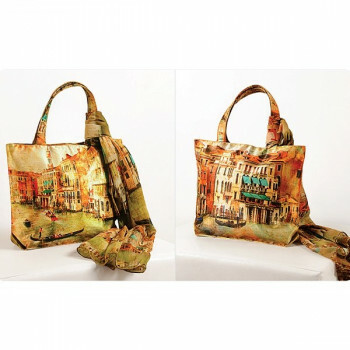 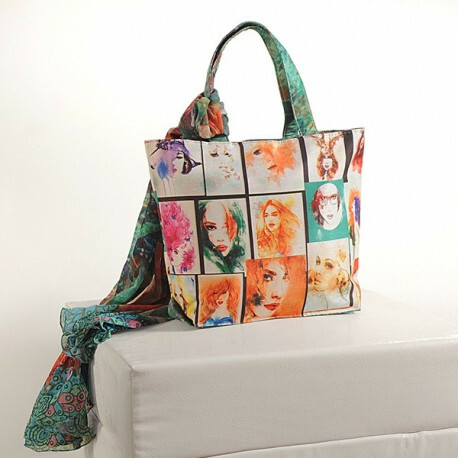 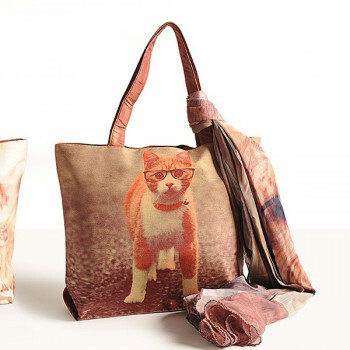 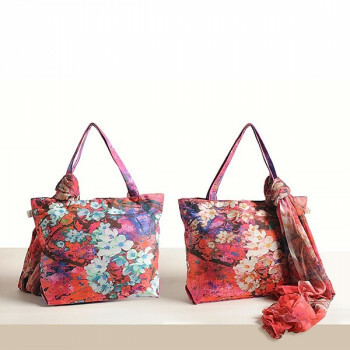 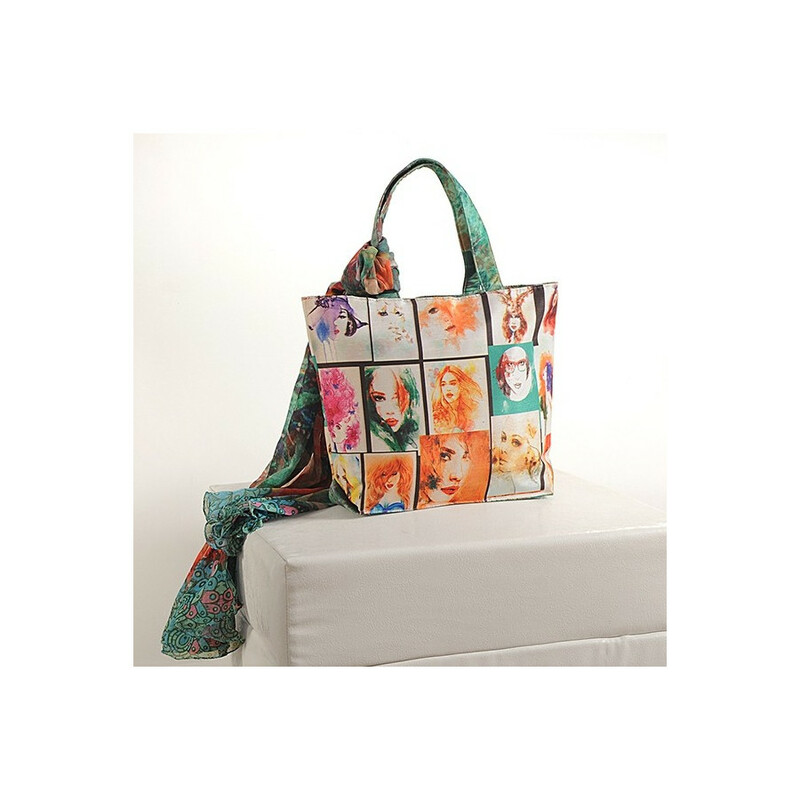 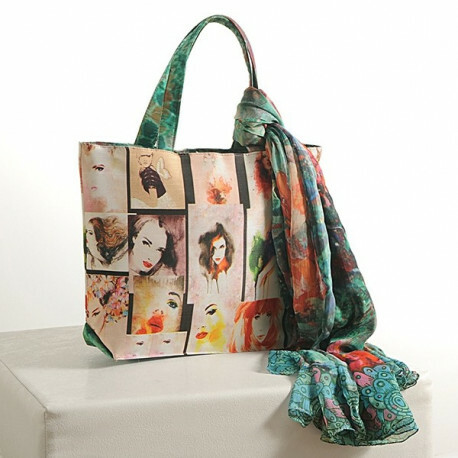 Buy picture collage scarf bags from our online shopping portal and enhance your style. 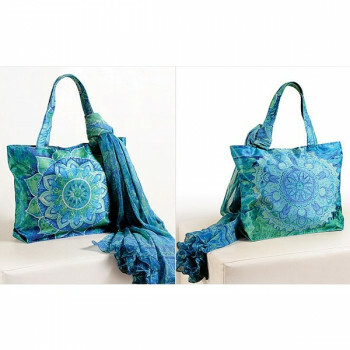 They are designed in retro colors and green which combine to impart a fabulous appearance. 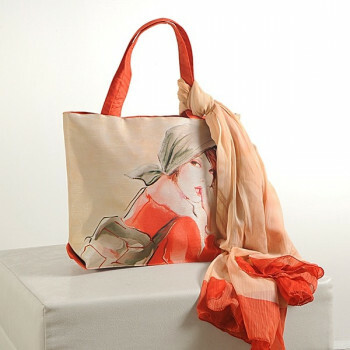 The artistic look will draw the eyes of the bystanders on you as you walk pass them. 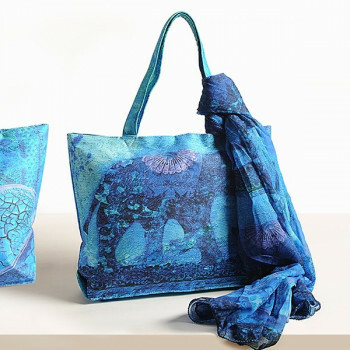 The marine green color gives it a modern touch and merges well with the other colors. 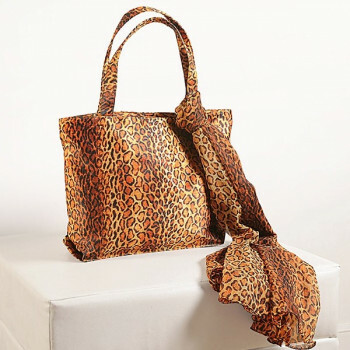 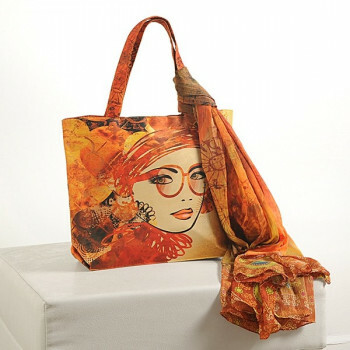 Offered with scarves, your style will completely change as you wear this scarf and carry this bag. 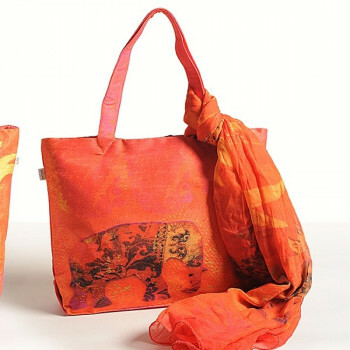 The straps of these swayam bags are also very designed with the same green and red color combination like the scarf which forms a good combination with the bags. 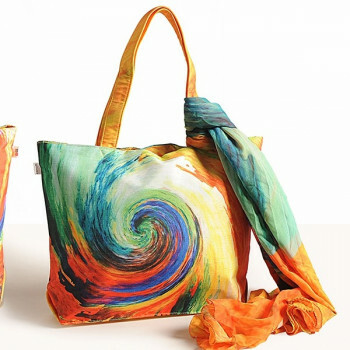 You will see a good change in your style as you wear these beautiful colors. 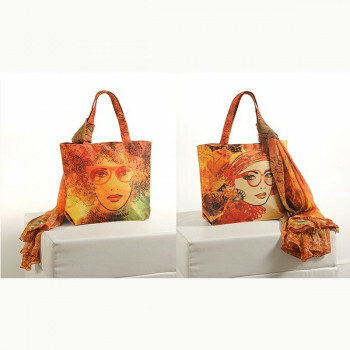 These bags with scarves will help you to improve your style as well as help you carry your belongings in the most convenient manner. 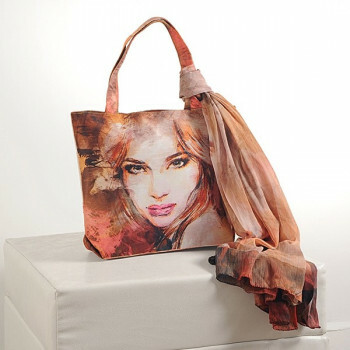 They are made using superior quality dupion faux silk which will makes them strong and smooth. 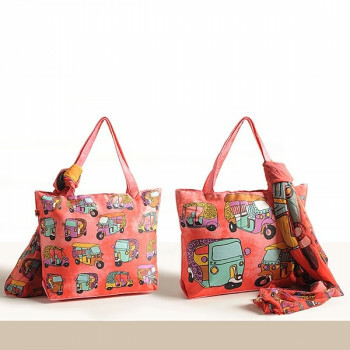 These bags are very spacious where you can carry everything you need. 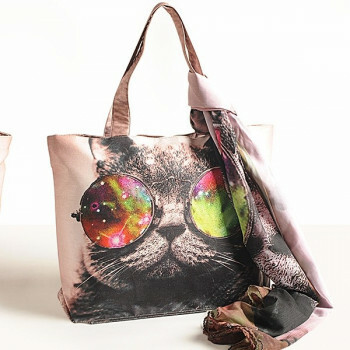 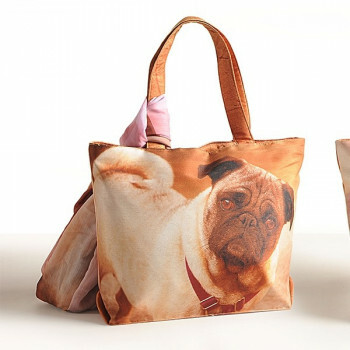 Shopping is much more fun and convenient when you are carrying these bags. 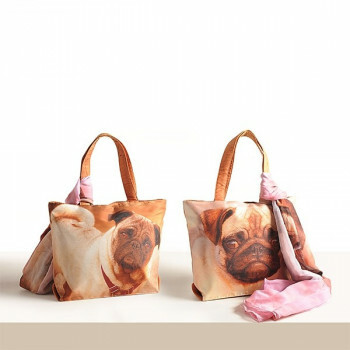 They will keep your things safe from any hazard. 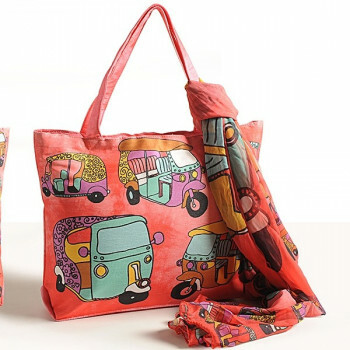 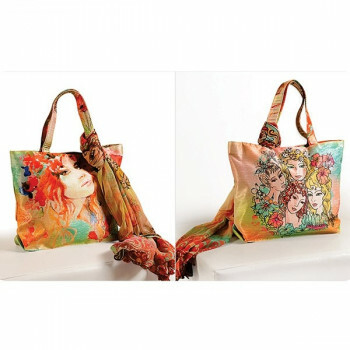 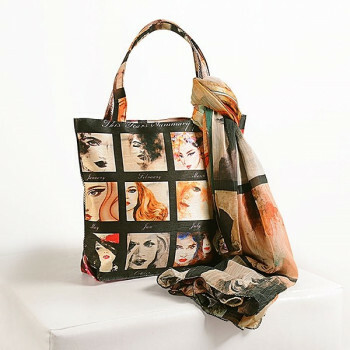 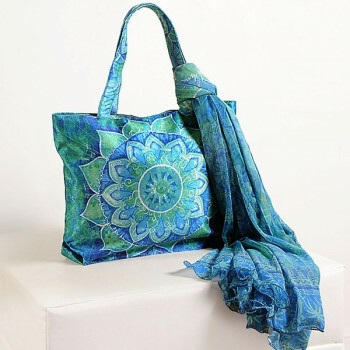 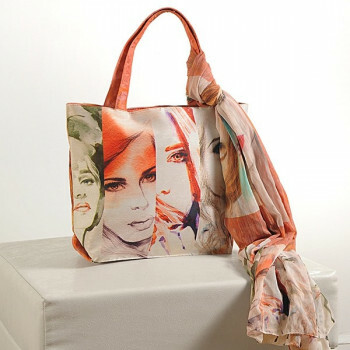 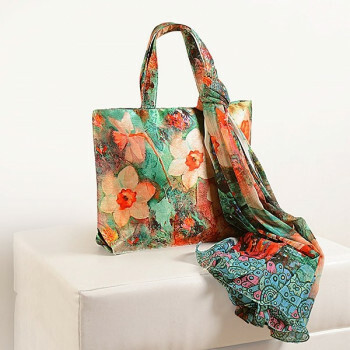 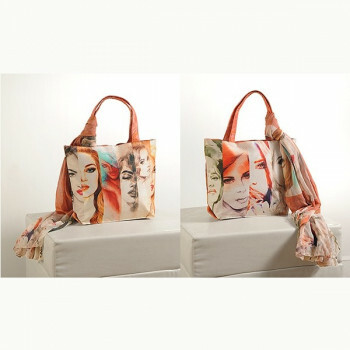 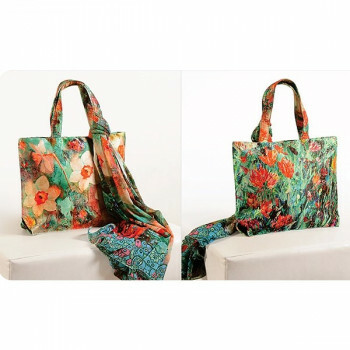 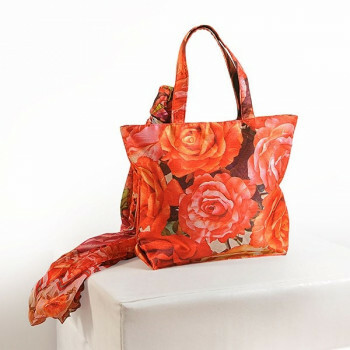 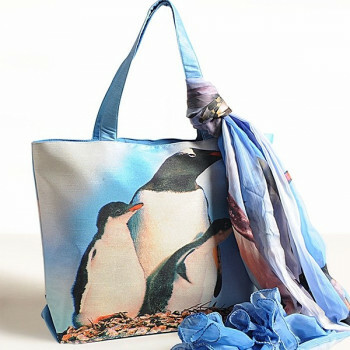 Buy picture collage scarf bags from swayamindia.com, our online shopping portal and make your outing special. 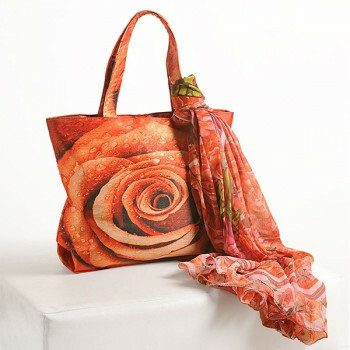 These scarves are skin friendly as they are made using premium grade chiffon. 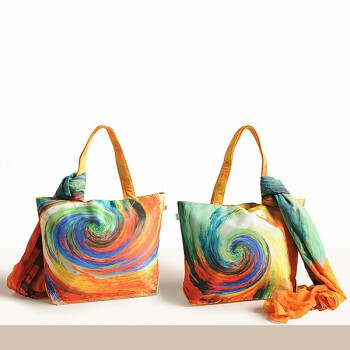 You can use them as a stole to cover your neck and face during summer seasons. 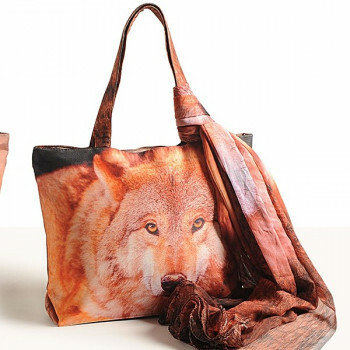 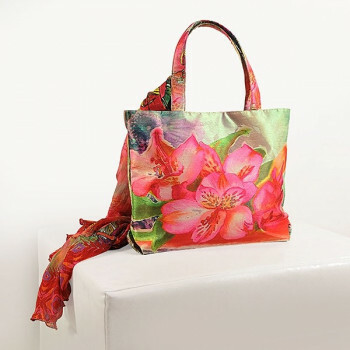 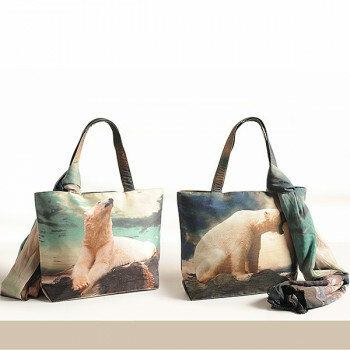 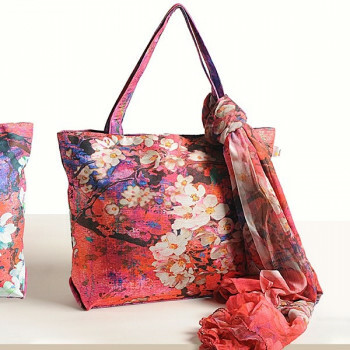 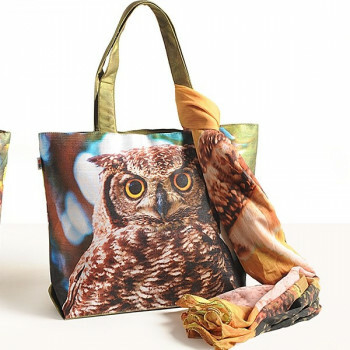 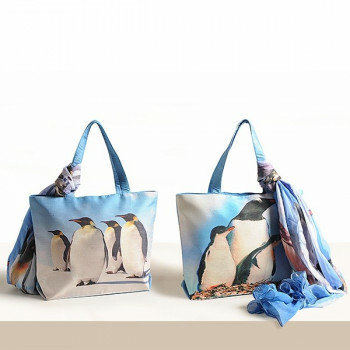 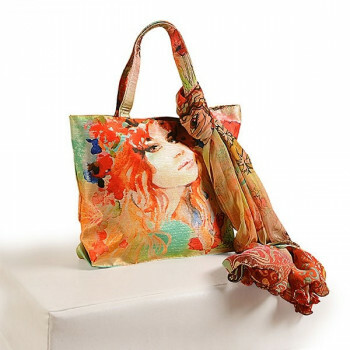 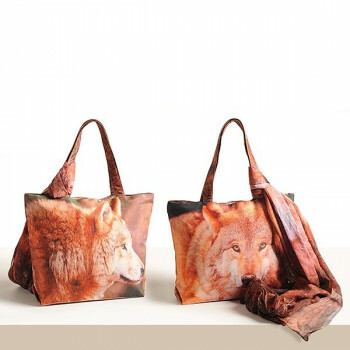 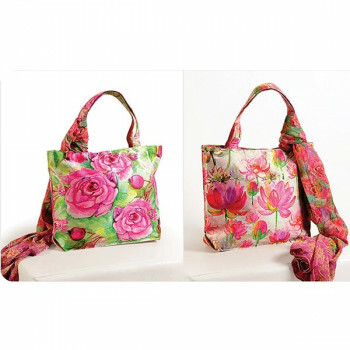 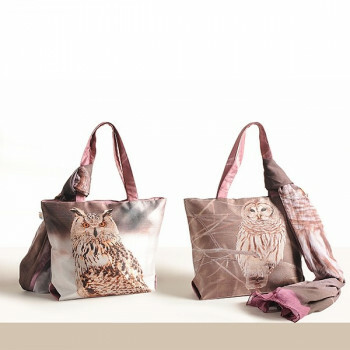 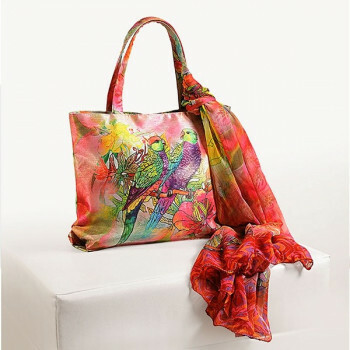 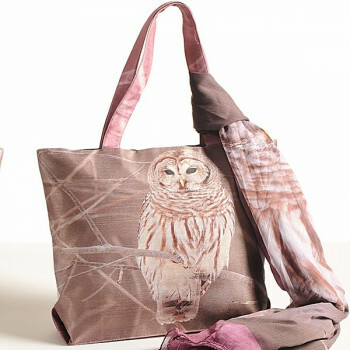 The excellent nature of these bags with scarves is of world class standards as they are colorfast in nature. 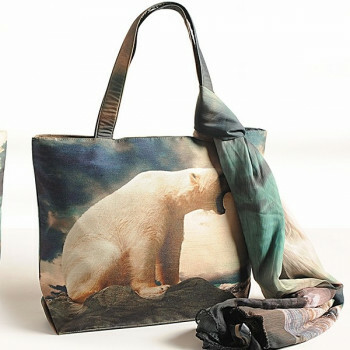 You can clean these bags using damp cloth and you can wash the scarves using cold water. 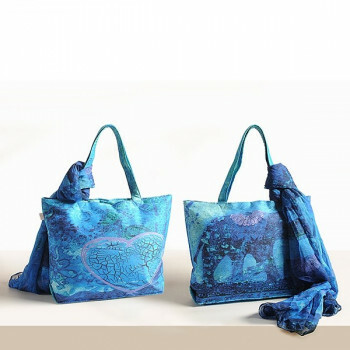 These bags will offer you a long term service. 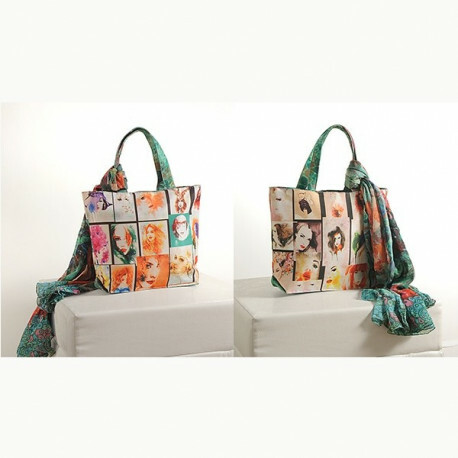 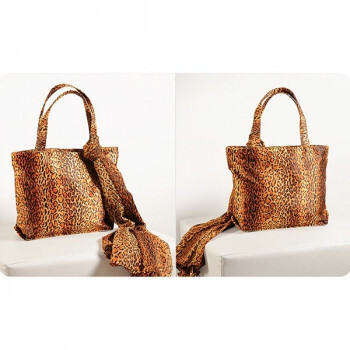 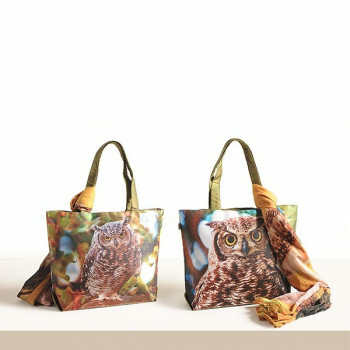 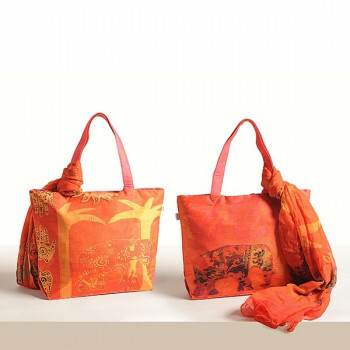 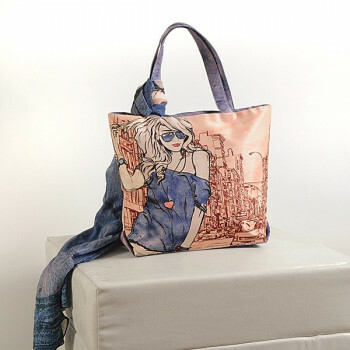 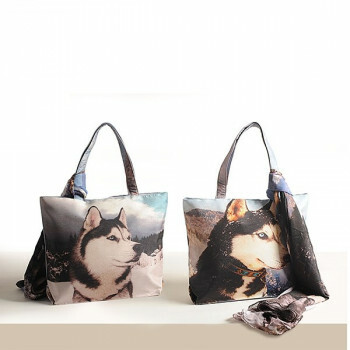 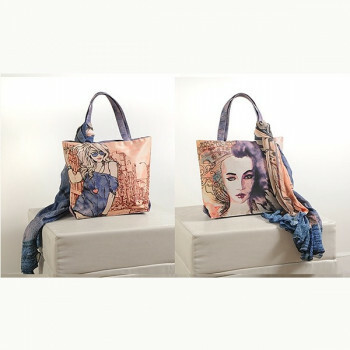 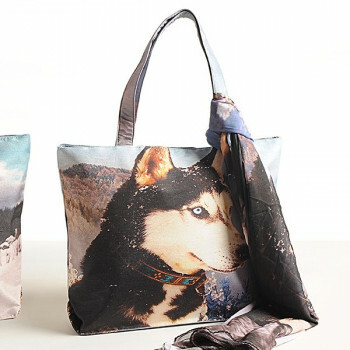 Buy picture collage scarf bags from swayamindia.com and keep your belongings safe. 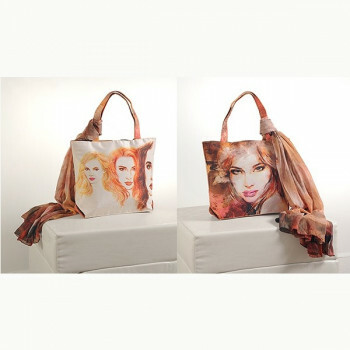 Payments can be made online or you can pay the personnel on delivery. 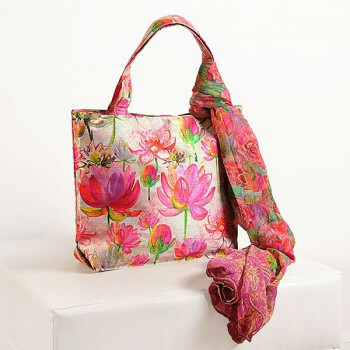 Customers purchasing products above Rs.500/- are offer free home delivery services.